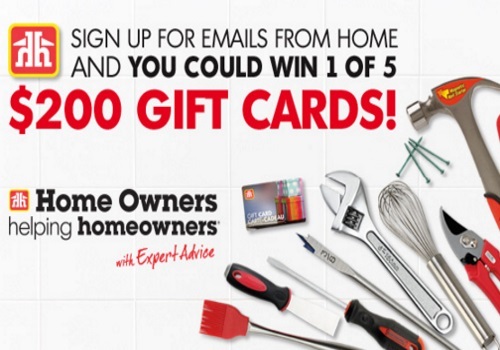 Home Hardware is giving away 5 $200 gift card! All you have to do to enter is sign up for their emails! Contest closes March 31, 2016.